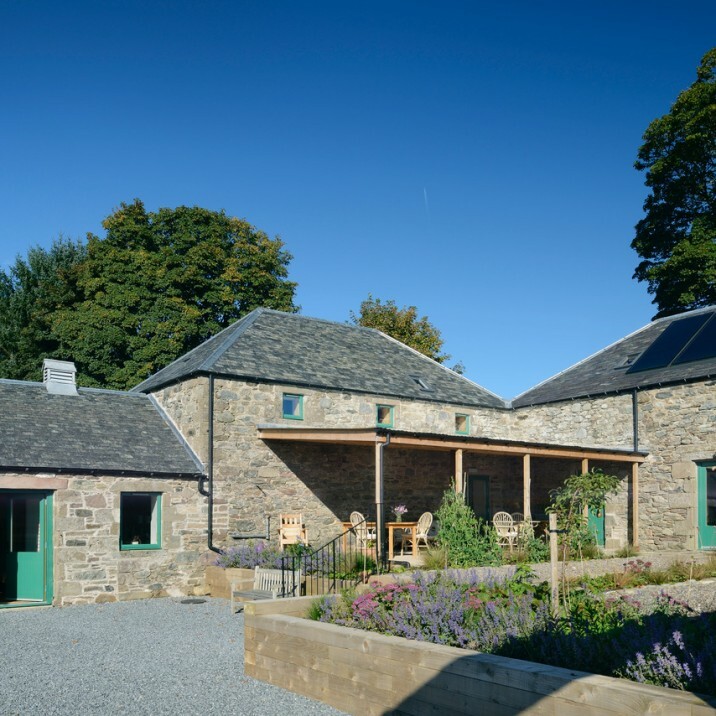 Assemble the team and head to Perthshire for the ultimate Squad Day! 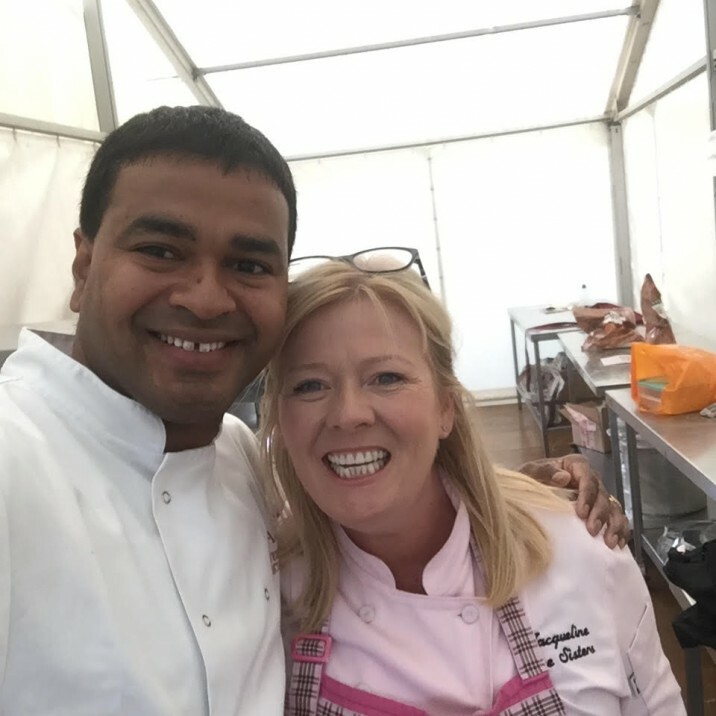 Whether you're organising a team day out, planning a family reunion, in need of a girly-get-together or know someone in charge of pulling together the ultimate stag do then this is your perfect starting point! 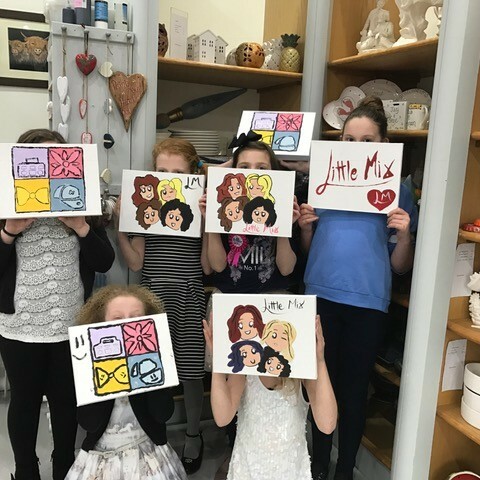 We've tracked down some of the best venues and activities across Perthshire that cater for groups - prepare to discover the ultimate #SquadDay! 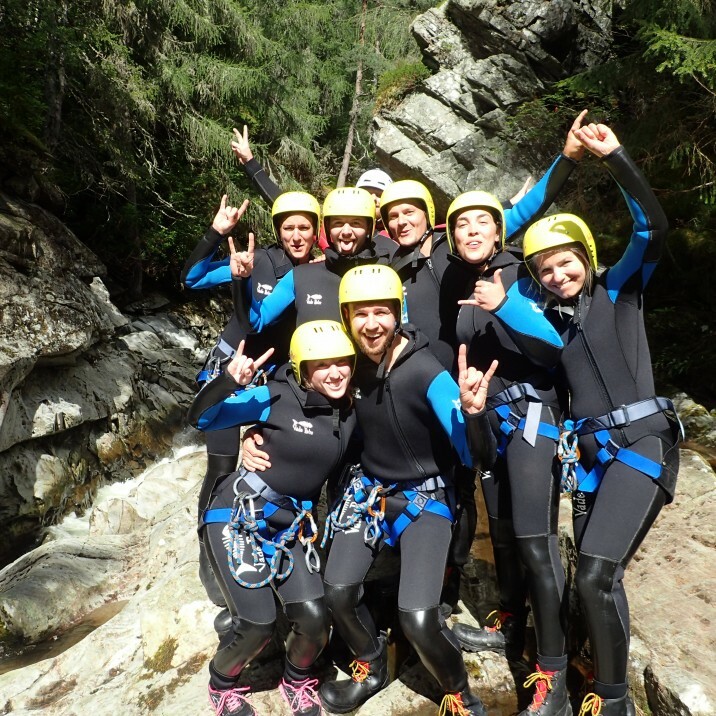 The Canyoning Company are a new and exciting adventure based business located right in the heart of Perthshire! 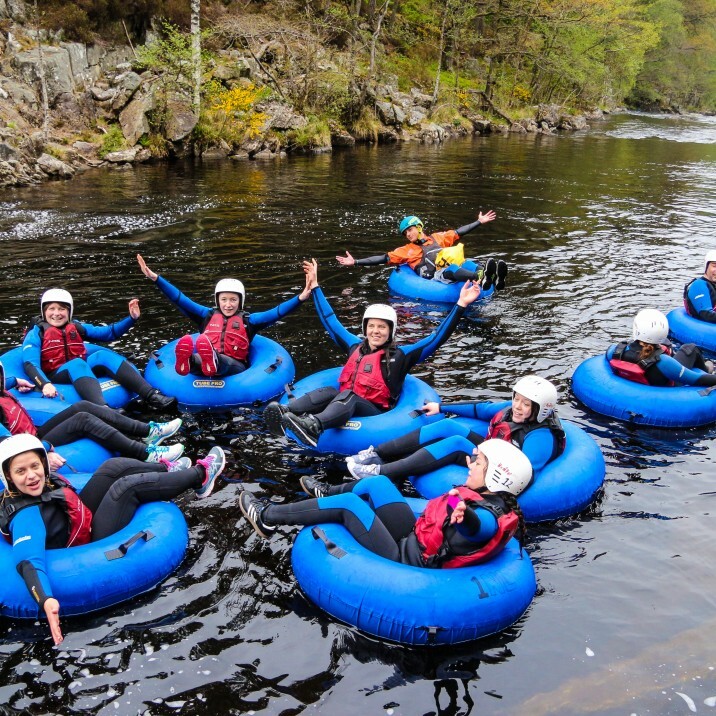 With over 18 years’ experience, Nae Limits activity centre in Perthshire knows a thing or two about arranging epic squad days and weekends! 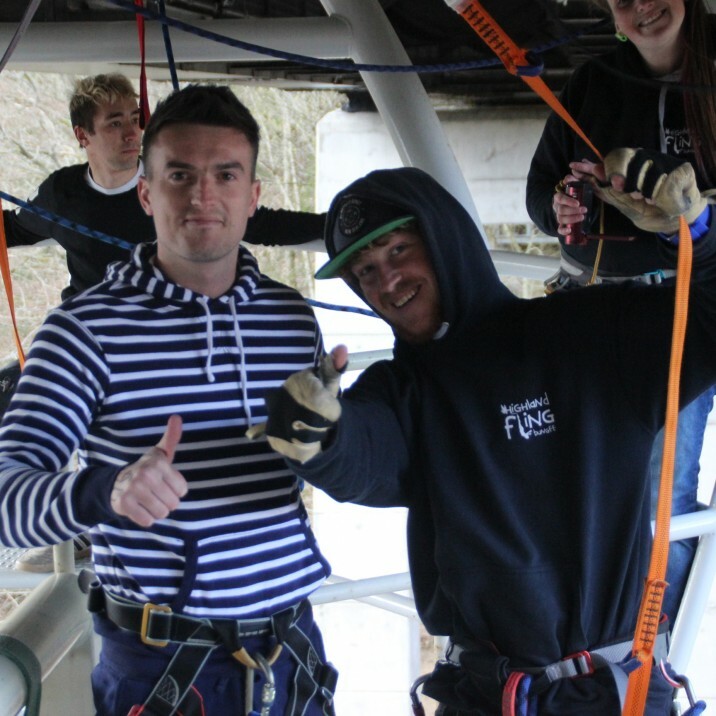 Having welcomed over 30,000 thrill-seeking jumpers, The Highland Fling Bungee Jump is the perfect day out in Perthshire! 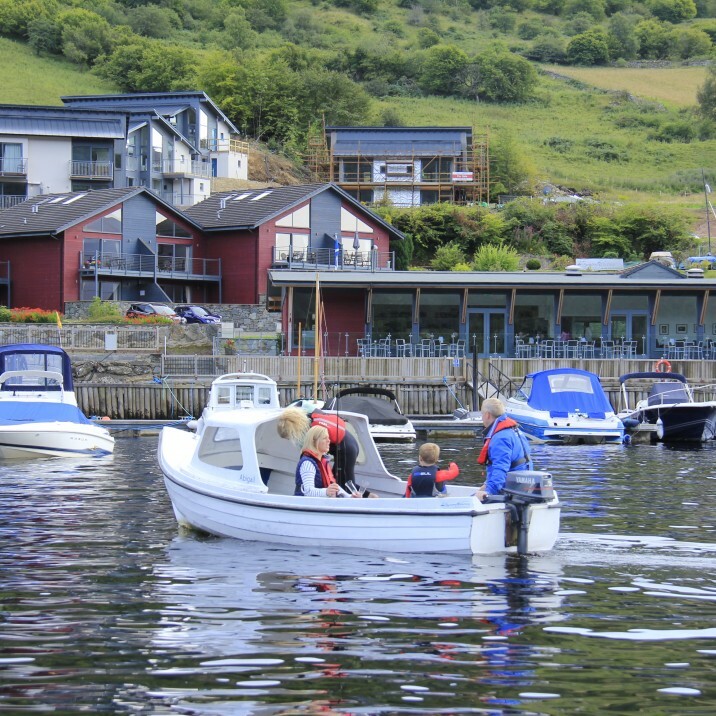 Taymouth Marina boasts an ideal location and offers up a range a watersports and group activities! 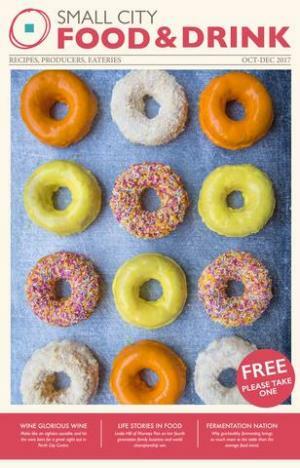 Try something a little bit different for you next group day out/team building session with Activity Delivered in Perth. 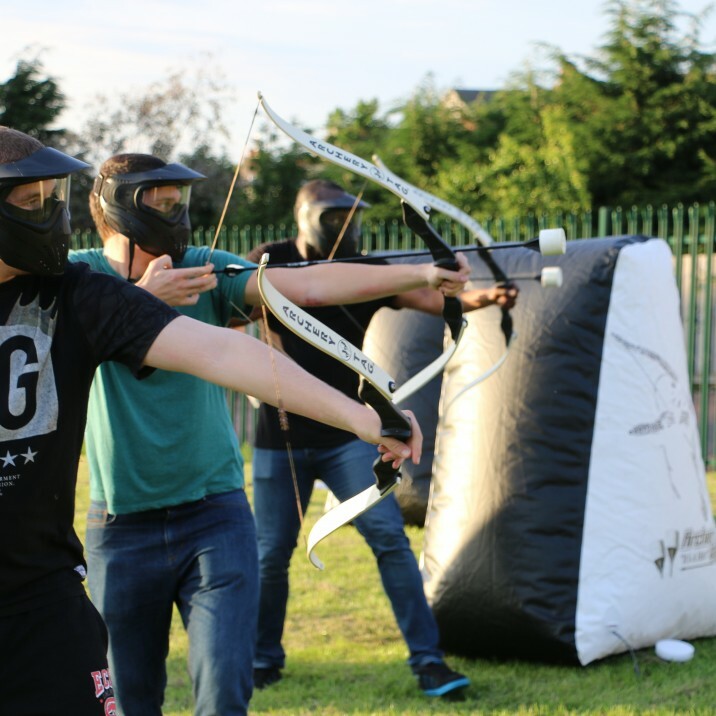 Archery Tag anyone? 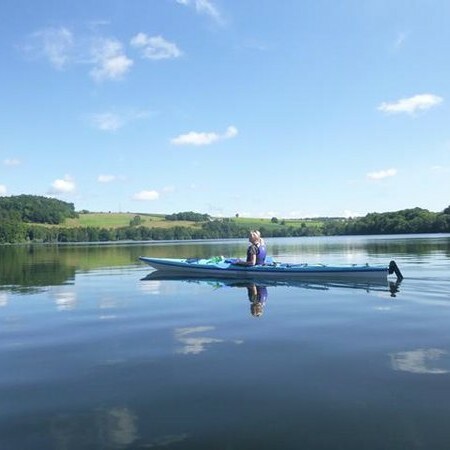 Outdoor Explore offer a range of fantastic kayaking trips for a range of skills and abilities. 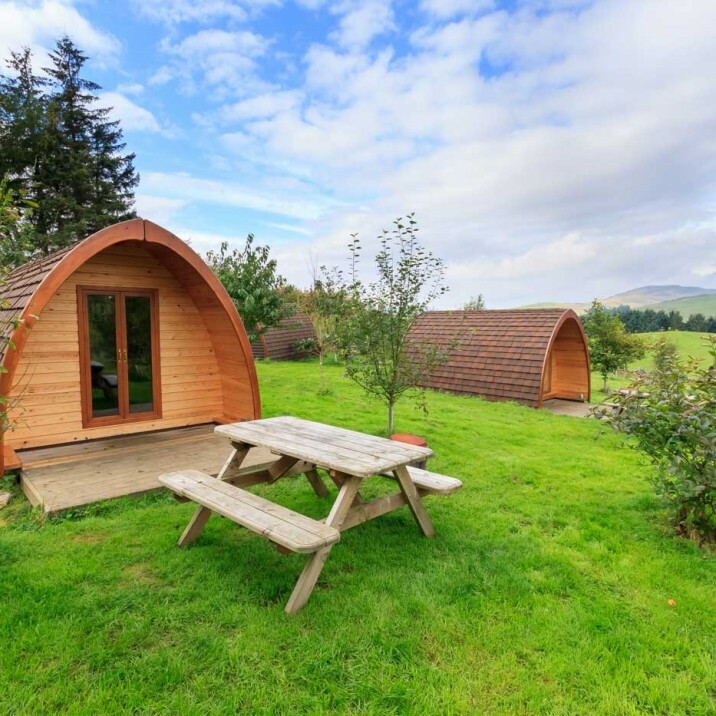 Ecocamp Glenshee allows you to soak up the stunning views to the Cairngorms an enjoy a range of fun activities! 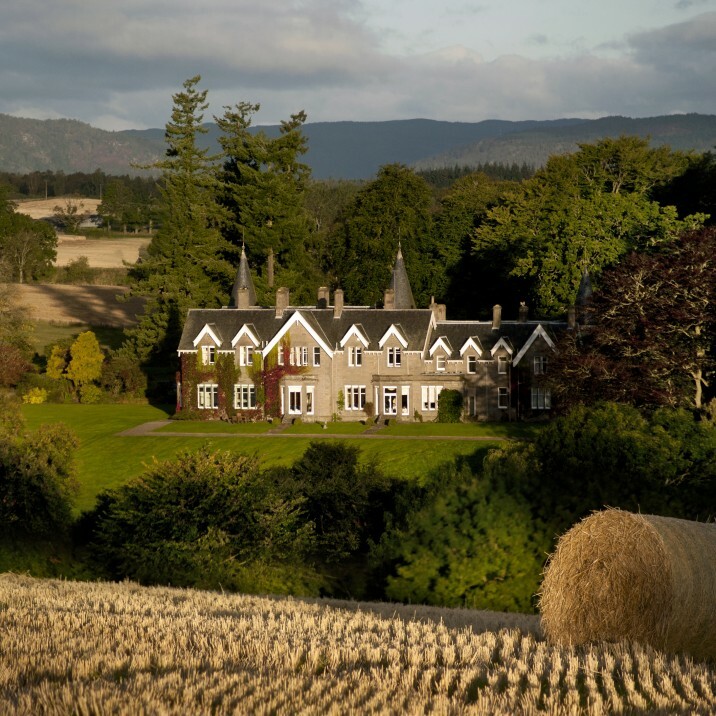 Ballathie Country House Hotel and Estate is situated on the banks of the River Tay offers accommodation, group activities and award winning dining! 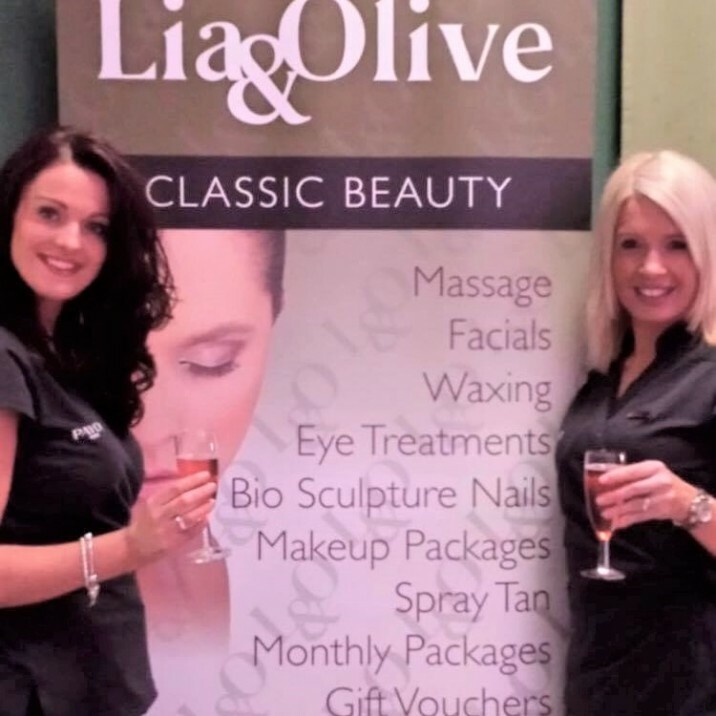 Lia and Olive beauty salon in Perth offer a range of pampering beauty treatments that you can enjoy as a group!